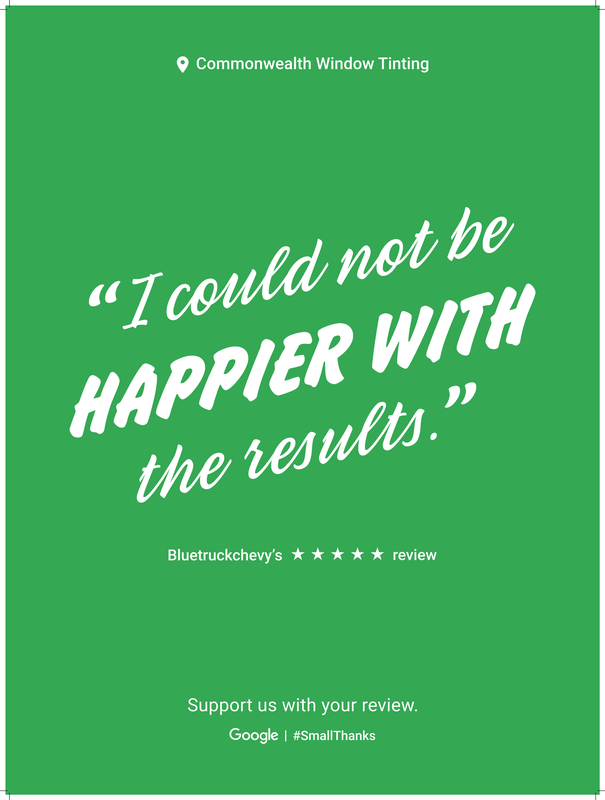 Request a complimentary window tinting quote today. 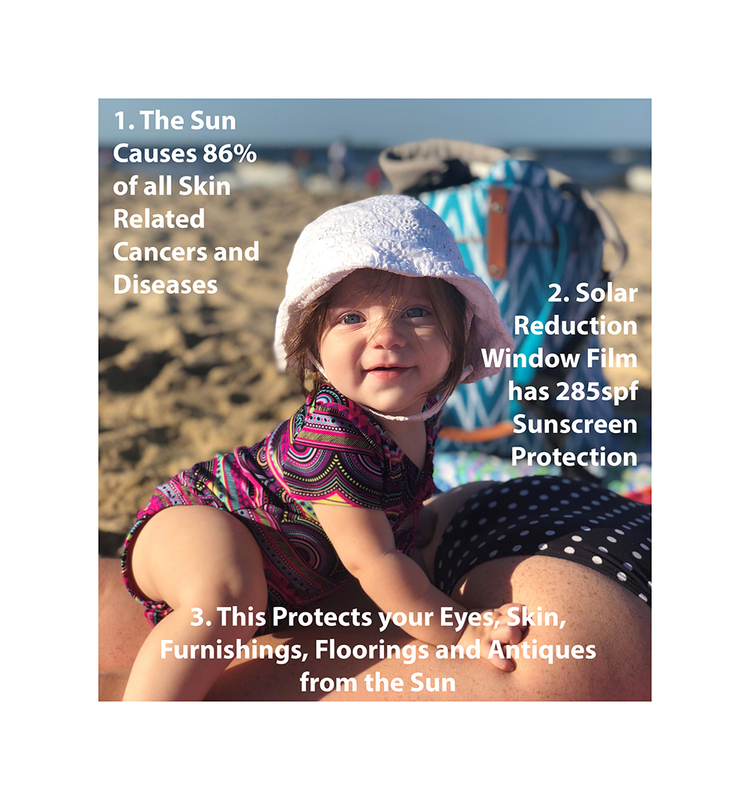 Learn how to lower your energy bills, lower any rooms temperature, cut up to 91% glare, protect your eyes, skin, furnishings, flooring's, antiques and merchandise with 285 SPF sunscreen protection. Dominion Energy Virginia's Non-Residential Window Film Program the installation of solar reduction window film to customers interested in lowering their cooling bills and improving overall comfort. The average program rebate is $2,100, and rebates are calculated based on the improvement in Solar Heat Gain Coefficient (SHGC). 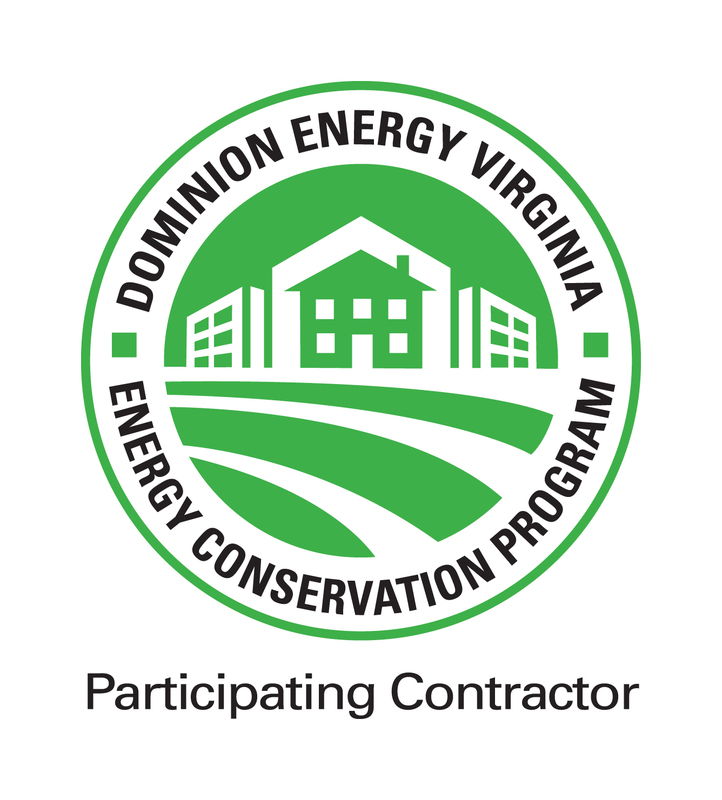 Dominion’s energy conservation programs for window tinting are helping non-residential (small business owners) customers create a more energy efficient environment in their facilities. Check out Dominion Energy Rebate success stories to see what savings you're missing. Make sure you contact Commonwealth Window Tinting and get a free window tinting quote to start lowering your energy bills today. What Does Solar Reduction Film Do? What Can I Put Solar Reduction Film On? 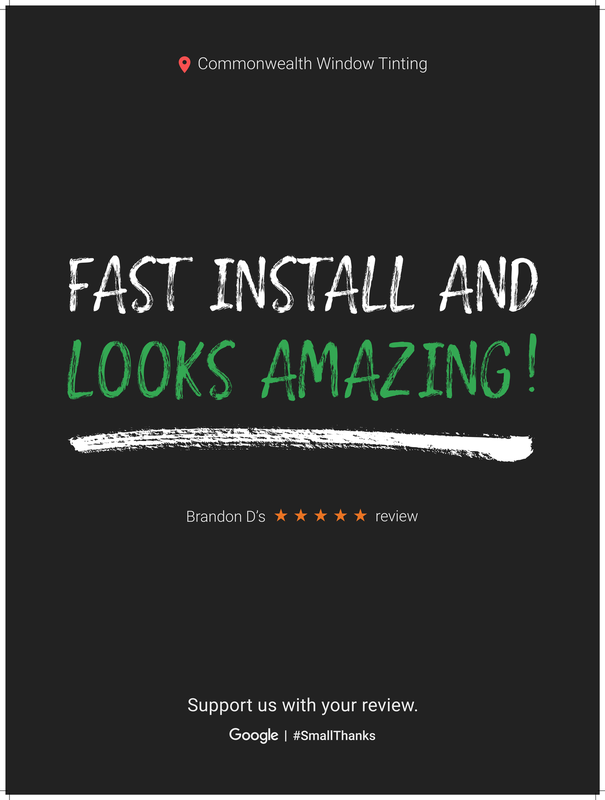 Have you seen or heard of Security Window Film? 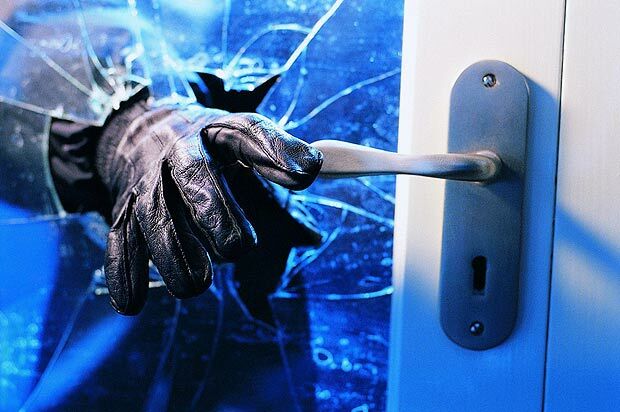 Click here to find out more about how you can protect your home or business from intruders.